Texts: The poet Rachel, Haim Hefer, Amos Kenan, Miriam Yalan-Shteklis, Yoram Taharlev, Hanoch Levin, Daphna Ever-Hadani , Arik Einstein and Shmulik Kraus. 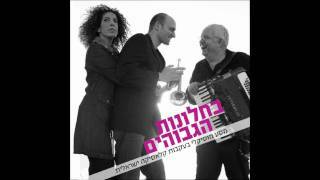 In 2007 Israeli composer Moshe Zorman wrote 6 musical paraphrases on melodies by singer-song writer Shmulik Kraus for piano solo. 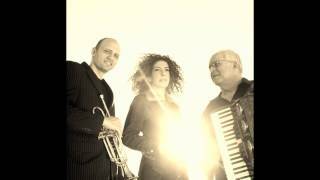 In 2010 it became an intense ensemble project in collaboration with singer Keren Hadar and percussionist Asaf Roth. Pop tunes turned into 14 daring compositions, weaving together pop with classics, a-tonality with jazz, western modern music with eastern oriental singing, harsh satire with cool Latin Bossa Nova, Bartok fugues with Cole Porter ballades, classical virtuosity with jazz spontaneity, operatic agility with Rock and Roll intensity.